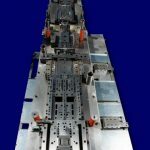 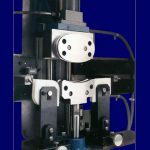 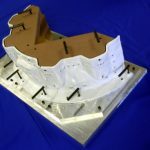 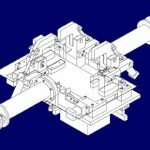 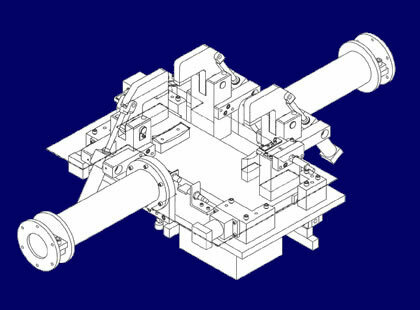 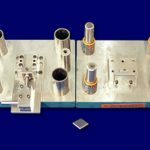 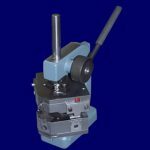 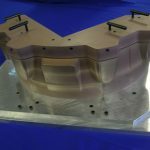 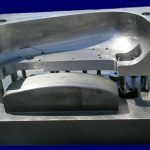 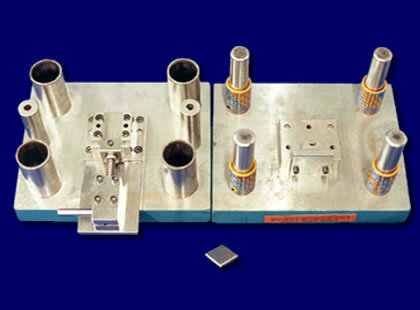 Tool and Dies at TTI | Tooling Technologies, Inc.
Tooling Technologies, Inc. houses a design department staffed with professionals ready to perform for you. 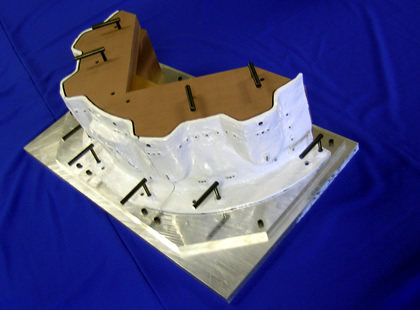 We offer large progressive die & transfer specialists who provide complete turnkey design and building solutions, ensuring that each die we design is 100% detailed and delivered to you on paper, IGES, or DXF format. 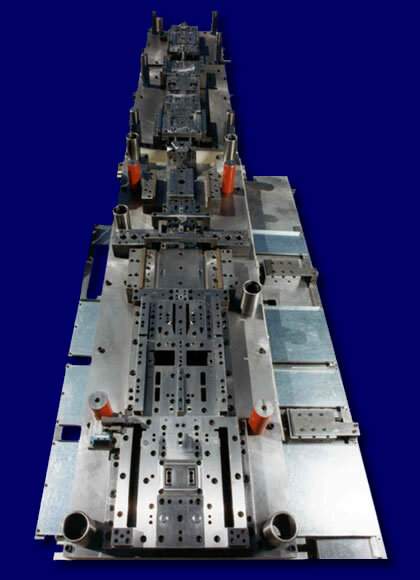 TTI has access to large bed presses from 100 ton up to 450 ton to guarantee that you have a high-quality working die before it leaves our facility. 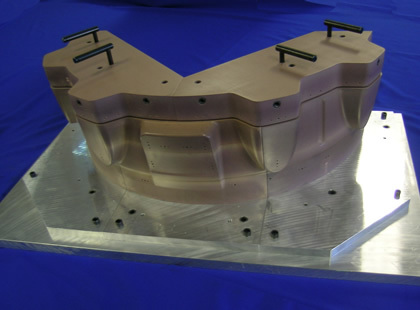 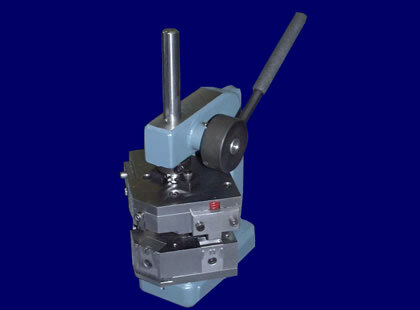 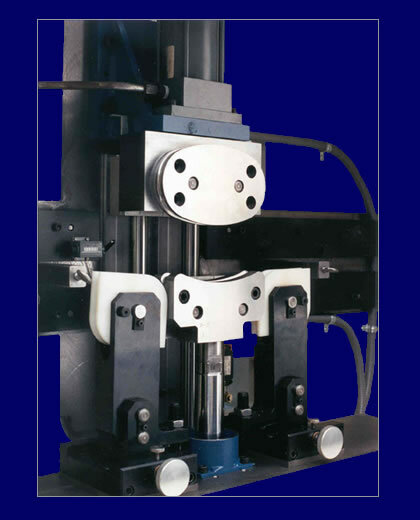 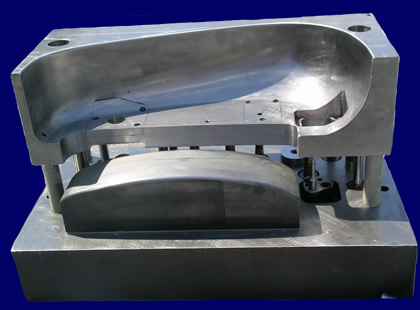 If desired, we will supply a tooling specialist for product trials at your own facility.